Laura joined our team in 2013 with experience as a veterinary technician. Needless to say, her patience and attention to detail while working with animals in her past greatly shows in the way she cares for people and has their best interest in mind. "Ever since exploring this new experience in the dental field, I've learned so much. It stimulates and motivates every day. I've always enjoyed helping and caring whether they are animals or people. I also love the rewarding feeling I get when I witness people's satisfaction from helping them understand and feel encouraged about their health," she says. Laura likes to run outdoors when she has free time. She also has two adorable cats and a dog who keep her busy. 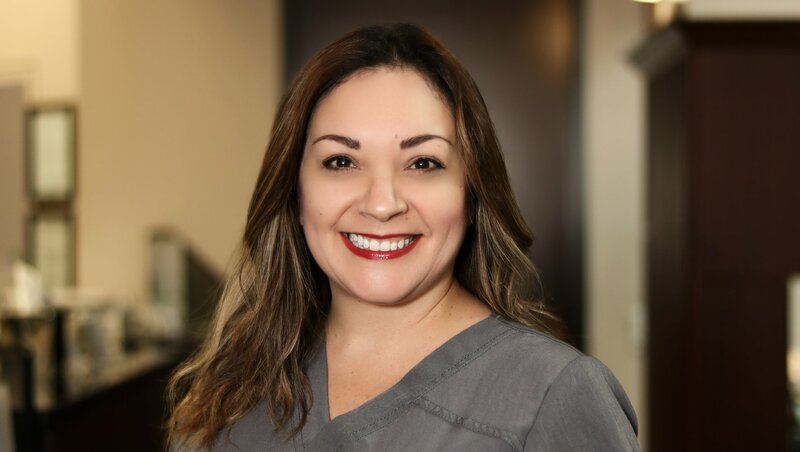 Nelsy joined the Westway Park Dental team in 2010 with several years of experience as a registered dental hygienist already accomplished. 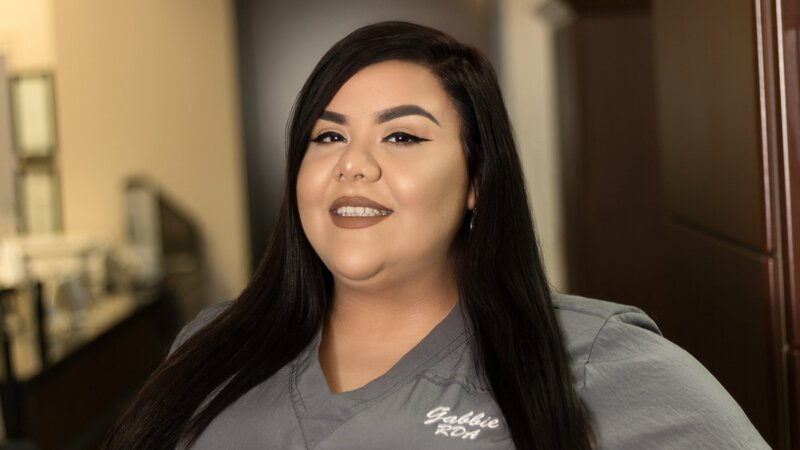 She prides herself in being compassionate about her job and taking every part of it a step further through teamwork and making patients feel at ease and aware of their dental health. 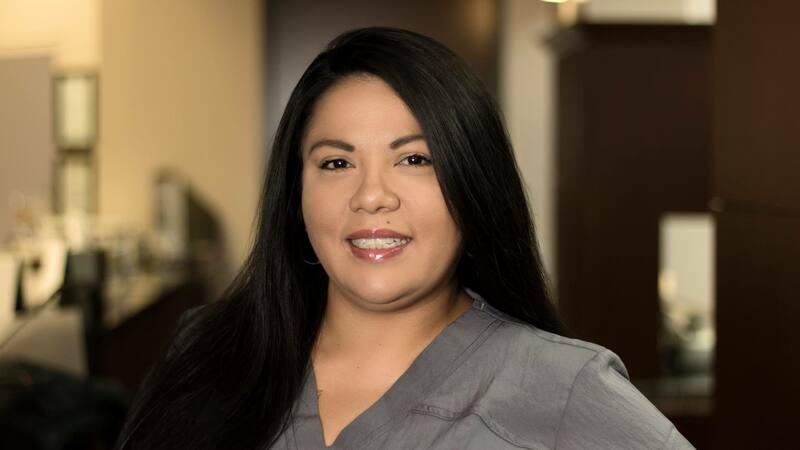 She stays up-to-date in the field of dental hygiene through continuing education courses throughout the year. 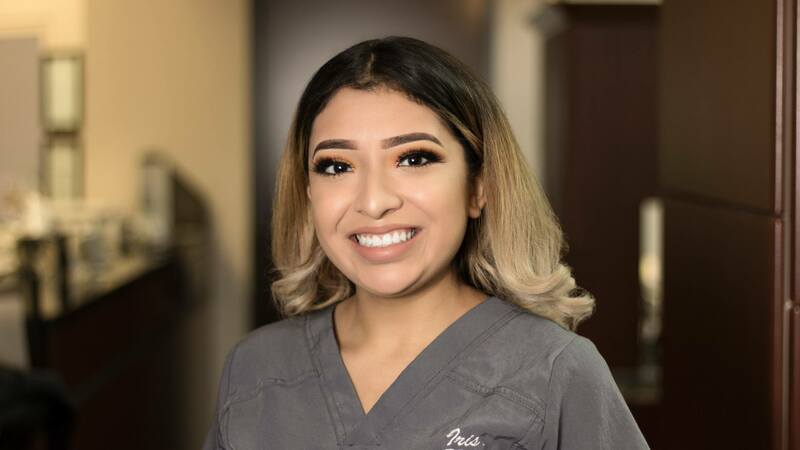 In addition to having chair side manner that makes patients feel comfortable, she strives to inform patients about preventative dental care and to ensure they feel confident regarding dental issues per individual basis. Her gentle, patient demeanor will ease any nervousness you might have about coming to a dental office. Nelsy loves spending time with her family and volunteering. She also enjoys cooking and makes delicious lasagna. 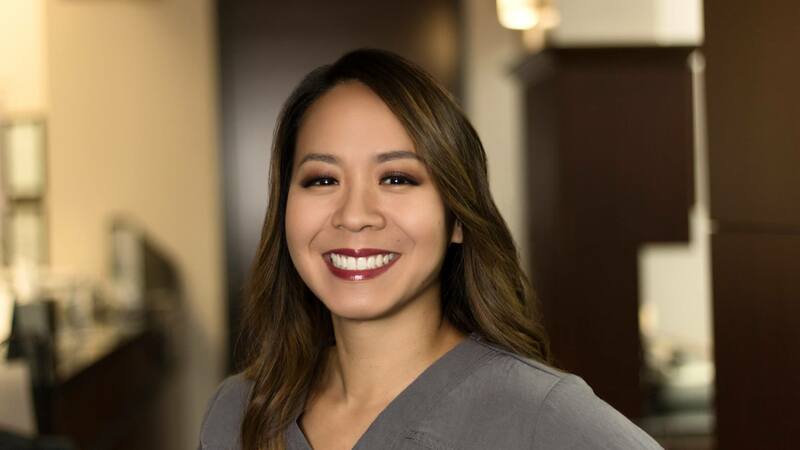 Born in Dallas and raised in Houston, Kim believes oral and general health is of utmost importance. She has over four years experience in the health field, including cancer research and biopharmaceutical development. 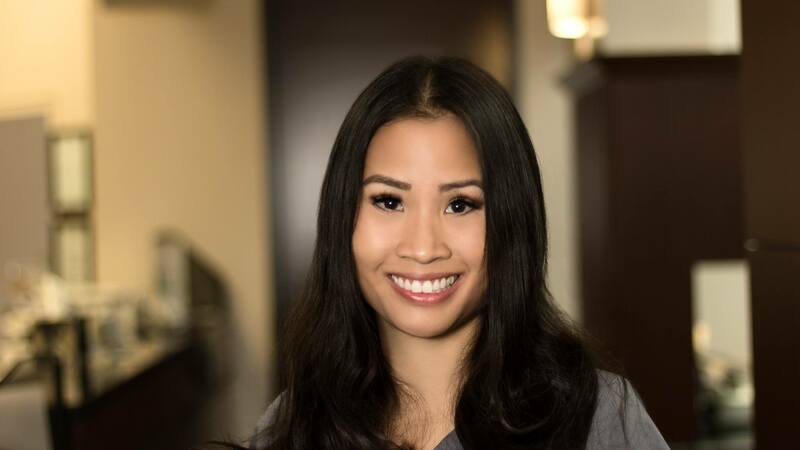 Fluent in Vietnamese, she holds a Bachelor of Science degree in Biology with a minor in Psychology from the University of Houston. 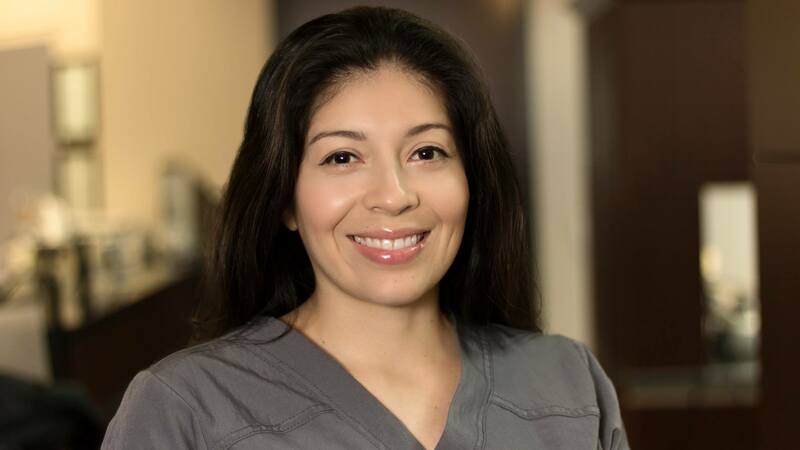 When asked what she enjoys most about her job, she responds, "Helping patients realize that oral care is vital in infection control; therefore, it is ultimately vital to your health." When Kim has free time, she enjoys crafting, jogging, and spending time with her family.